Knee replacement surgery is also called Knee Arthroplasty. It is a type of surgery done to resurface a knee which has been damaged due to severe arthritis or severe injury. 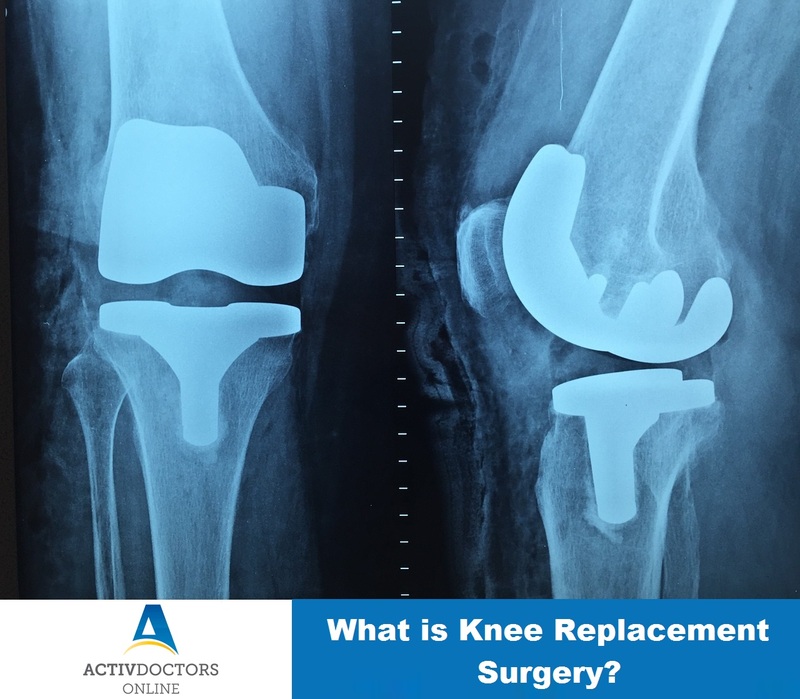 Metal and plastic parts are used to cap the end of the bones that forms the knee joint along with the knee cap. In recent times, Minimally Invasive Knee Replacement Surgery has replaced the classical surgery thus reducing the hospital stay and other complications. It is a safe surgery with not relatively high complications if performed in the right way.. If any of your near or dear ones are facing any of the knee related problems, consult Orthopedician immediately and do not delay if he advice’s Knee Replacement Surgery as you know what it is!! Knee replacement does not mean your knee is replaced, It just means the end of your bones are added upon!! !